Nick serves as a Portfolio Manager for the Schwab Advisor Network division at InterOcean Capital. He focuses on client asset allocations, investment planning, strategy and research. 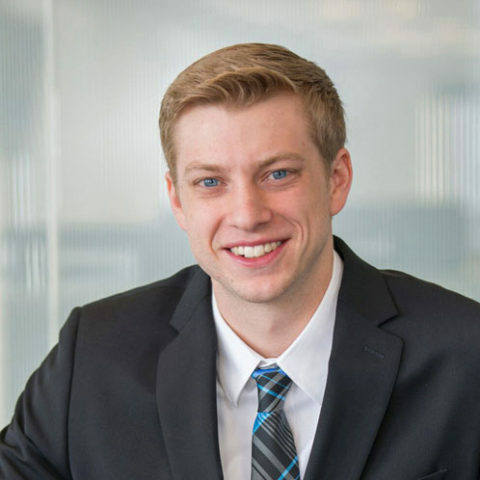 Prior to joining InterOcean Capital, Nick earned a Bachelor of Science in Finance from Northern Illinois University. Nick is a CFA charterholder and member of the CFA Society of Chicago.